Toronto, Canada—December 12, 2017—Fiix is pleased to announce the appointment of Peg Hunter (MBA, ICD.D) to its Board of Directors. Ms. Hunter’s appointment was effective October 19, 2017, and deepens Fiix’s commitment to good governance with a more independent board. Ms. Hunter, who currently sits on the Board of Directors of Kal Tire and formerly served on the advisory board of HomeStars.com, brings vital enterprise experience and perspective to Fiix. In addition to guiding business growth and brand strategy as a senior executive with some of Canada’s most prominent retailers, Ms. Hunter is a veteran in the digital space, having presided over digital transformation of The Home Depot Canada as VP Marketing & GM e-commerce. Her roles as VP Marketing & Merchandising at Grand & Toy and Divisional VP & General Merchandise Manager of Canadian Tire bring added enterprise-level perspective as Fiix continues to disrupt the maintenance market with its innovative multi-tenant cloud-based solution. “We are thrilled to welcome Peg Hunter to the board of Fiix. Her record as a business leader and her extensive experience in enterprise are critical additions as Fiix continues to focus on scaling our enterprise capabilities and disrupting the enterprise maintenance and asset management market,” says Marc Castel, CEO of Fiix. 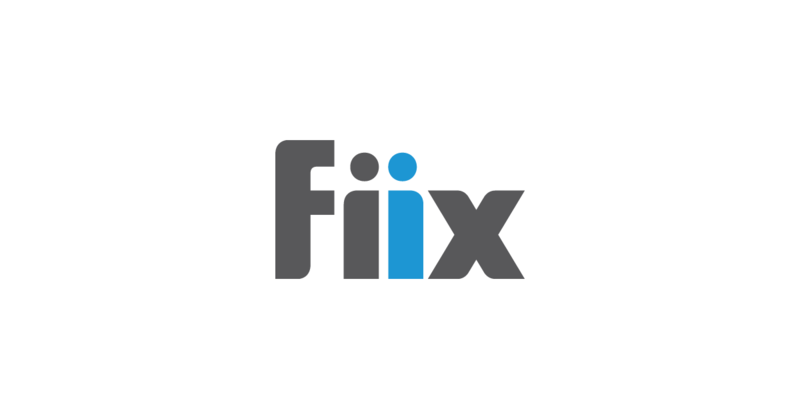 “Fiix is occupying a unique space in the Canadian tech landscape and delivering an exciting solution to enterprise customers in the rapidly growing maintenance and asset management market. I am excited to serve on the company’s board as Fiix continues on its growth trajectory,” says Ms. Hunter.